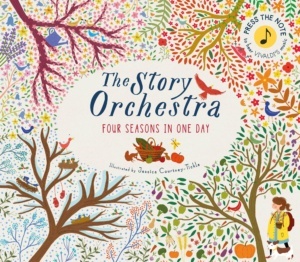 We’re really excited to be collaborating with the illustrator, Jess Courtney Tickle in an interactive concert and art workshop based around Vivaldi’s Four Seasons. 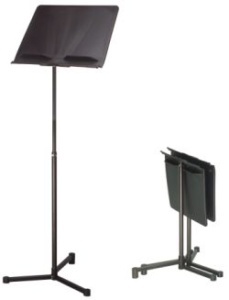 We need your help in sponsoring the purchase of a set of music stands for Eboracum Baroque. 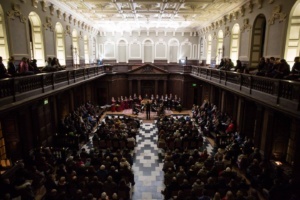 You can make a lasting contribution to our music making for many years to come! It was fantastic to work with the Girls’ Choirs of St Mary’s School, Cambridge and St Catharine’s College, Cambridge earlier this month here’s what some of the girls thought of the project! 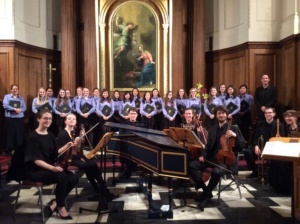 There have been many musical highlights in 2017 for Eboracum Baroque. Read our review of the year and our plans for 2018. 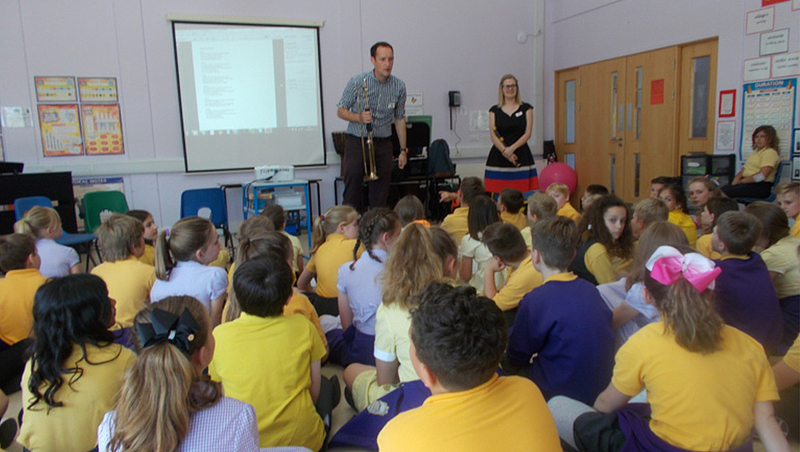 Our Recorder player Miriam Nerval who led workshops throughout the project and performed in the concert sums up a fantastic and rewarding project for all involved.